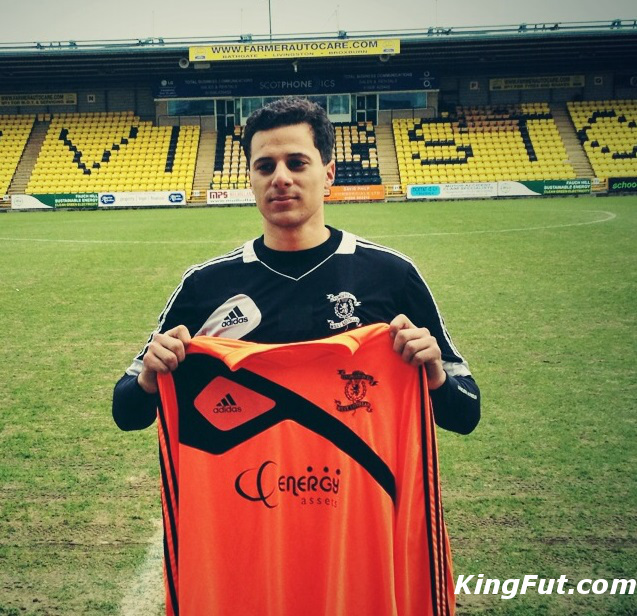 KingFut.com’s Adam Moustafa exclusively interviews Livingston FC’s latest signing – French-Egyptian goalkeeper Adam Mansour – the first Pharaoh in Scotland post-war. After spending eight years with AJ Auxerre, 21-year-old Paris-born Egyptian goalkeeper Adam Mansour joined Scottish Professional Football League side Livingston FC last week, becoming the only Egyptian currently playing in Scotland. 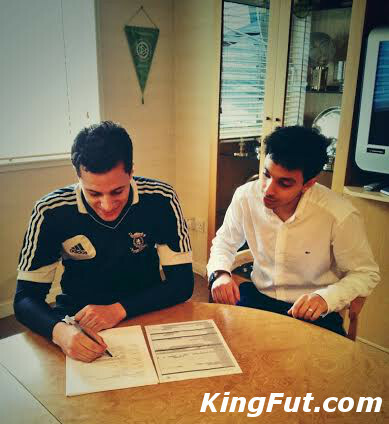 Some reports have indicated that Adam is actually the first Egyptian player in Scotland “post-war”. The unbelievable thing is that the most renowned Egyptian player who played in pre-war Scotland was, like Adam, also a goalkeeper. In fact, he was Egypt’s keeper at the 1934 World Cup. He played for Queen of the South, the very team that Livingston hosted hours before Adam signed. And as if these parallels aren’t enough, unbelievably, his name was Mustafa Kamel Mansour; Adam’s full name is Adam Mustafa Kamel Mansour! I started football as a keeper at the age of five years, at a club in Paris called CFFP. I was there until I was thirteen years old, and Auxerre had scouted me a few times, and they offered me to join them, so I went to live in Auxerre from the age of thirteen. At that time, there were a few clubs in France who offered to sign me like Rennes and Bordeaux, but I decided to take Auxerre because they have a good and famous academy and formed some great players like Djibril Cisse, Bacary Sagna and Abou Diaby. Actually, my room at the Auxerre academy where I stayed for the first four years was previously the one where Philippe Mexes stayed. How was life at Auxerre? Life was only about football. We were eating football, sleeping football, training all the time. The city is really small so it was the best environment for us to train and focus only on football. When did you feel it was time to move on? 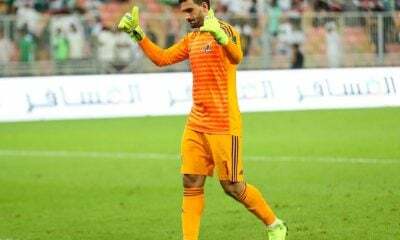 The club promised me a long contract if they stay in the Premier League (Ligue 1), but they didn’t stay, so I preferred to leave and try my chances elsewhere. You spent a trial period at Everton, how do you rate that experience? My best experience this year was actually with Peter Shilton (England’s record cap holder). In the private sessions which he trained me, I learnt more than I have in years of keeper coaching at clubs. Tell us your thoughts on signing for Livingston FC. I’m happy to sign for a club like Livingston. I needed an opportunity to play regularly, and Livingston is a good chance. Everybody in the club is really nice and Scottish football is very serious. You can see it in every training session, everybody is working really hard and it has real intensity. What are your ambitions with your new club? My ambition is to start to play, and afterwards, when I play, step-by-step, I’m looking forward to the next ambitions. But my first ambition is to win my spot. Which ‘keeper do you aspire to be like? To be honest, I would like to be myself. I don’t think there is a complete keeper, but the nearest is Neuer, and if I had to choose one, he is the best. If there was a mix between Neuer and Casillas, that would be the best keeper in the world. What club do you see yourself playing for in the future? To be honest, I don’t know. 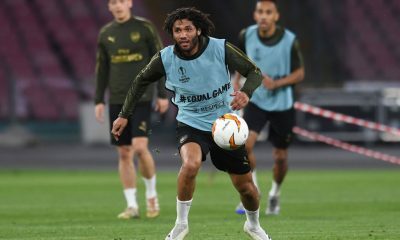 I don’t have a preference about one club, but I’d like to play in the Premier League or a big club in Europe, so I can reach the top level, and so I can train every day with the best players. When were you first spotted and considered for France’s youth national team? 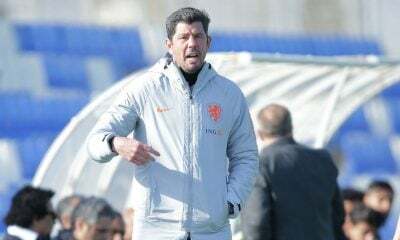 The French team scouted me when I played at U-16, and we used to play against good teams in France like Lyon, Sochaux and St Ettienne, and they chose me as I had kept eleven clean sheets in a row at the time. Have you played with fellow Egypt-eligible player Abdallah Yaisien during your time with France’s U-17s? No, I’ve never played with him. But some of the players of my generation, who were one year younger than me, went on to win the World Cup U-20 last summer. One of them was my friend in Auxerre since we were 13, Yaya Sanogo, who was France’s top scorer in the tournament, and he plays now for Arsenal. 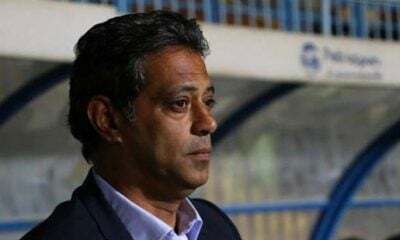 You were called up to the Egypt U-20 national team under former coach Diaa El-Sayed, did he contact you directly to represent Egypt? 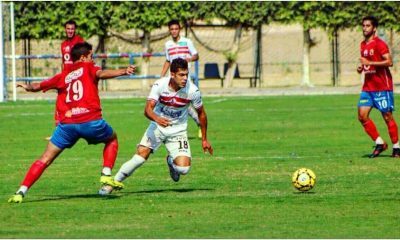 Well Auxerre received a fax from the Egyptian FA, and I received that invitation, and that’s how I reached the Egypt U20. How do you rate your experiences with both Egypt and France’s youth national teams? They were both good experiences. 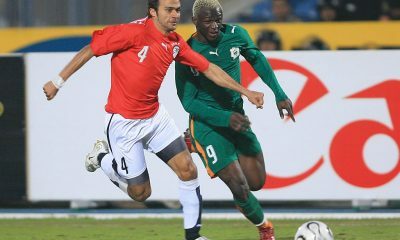 For Egypt U-20, I played four matches and kept four clean sheets, so it was all a positive experience for me. 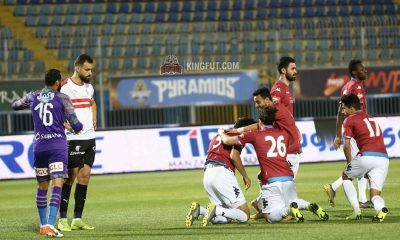 The level of the players was really good, like Ahmed Hegazy, Omar Gaber and Mohamed Ibrahim. Do you keep in touch with any of the Egyptian players? If so, who are you closest with? No, to be honest, I don’t. I don’t have too many close friends in football, but in Auxerre, my closest friend who is still playing was Yaya Sanogo. Who would you say is the best player you’ve played with? It was a Polish striker whose name is Ireneusz Jelen, who almost alone got us to the Champions League when I was at Auxerre. And there is another player called Valter Birsa, a left-footed Slovenian who was with me at Auxerre and is now at AC Milan. The question I’m sure most of our readers are interested in asking, which country do you plan on representing internationally? 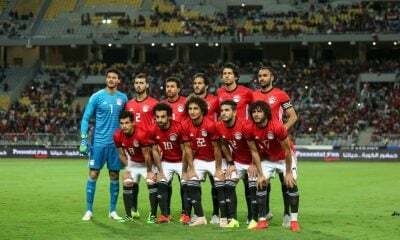 Obviously it would be a really proud moment to play in the Egypt shirt, and maybe one of the proudest moments for my family and me would be when the Egypt anthem comes on in the stadium. What are your views on Egyptian football, do you follow the Egyptian league? I follow it a little bit. In fact, I got an offer a few weeks ago from a Premier League team in Egypt. Also, in the past, Ahly and Zamalek contacted me more than once to sign me but it wasn’t the best time for me to play in Egypt. 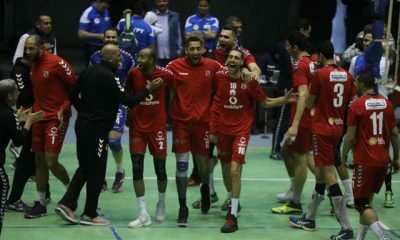 I think there are some good players in the Egyptian League, but with the potential of the players in the country, the league could be better than it is now. The level of the players is good, but I don’t feel like there are advanced tactics, and in modern football, it’s all about tactics. 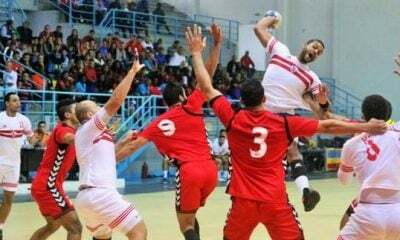 If Egypt is going to succeed internationally, the clubs have to play more tactically. 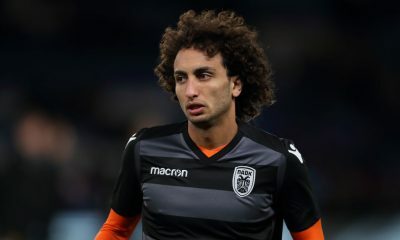 What do you think of the increase of Egyptian youngsters playing abroad? 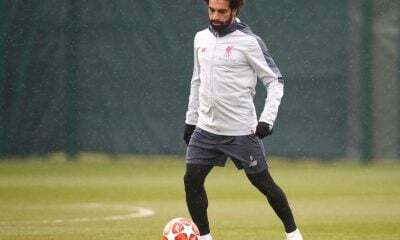 I think when Egyptian players play in other countries, and play well like Mohamed Salah and El-Nenny have in Switzerland, they are helping other Egyptian players try their luck in that country. 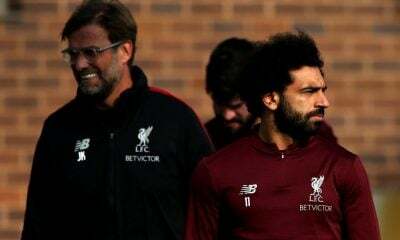 They’re like ambassadors representing Egypt each week, and Egypt should be proud of Salah. I hope that King Fut will have good news to write about me soon. And I just want to say thank you to all my family and especially to my dad who helped me a lot in everything. I think if he wasn’t there, I would never be where I am now. 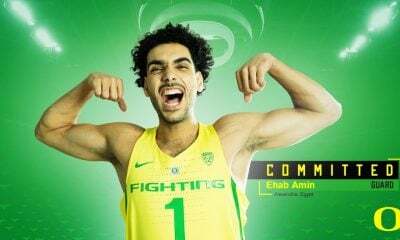 I also want to thank everyone who helped me, Bryan and Paul Yeubrey, and especially Islam Issa and all his family. 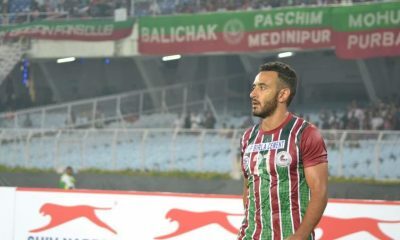 KingFut.com wishes Adam Mansour all the best in his endeavors.